According to reports. “The Punjab government has suspended the exhibition of the film with immediate effect for two months and during such suspension, it shall be deemed to be a uncertified film in the state. TLoMM is no doubt one of the intelligent comedy films released till date. The movie features a variety of events and doesn’t limit to romance scenes. Boman Irani’s role remained like a spice. The plot of the film, couldn’t be easily guessed before the 2nd half which is a great thing. Suspense remains high along with gags throughout the time frame. Michael Mishra is a local goon who had done almost every wrong job in his life. As he wants to amend his life ways after meeting a girl, Action scenes were like a topping over the existing creamy pie. Arshad has done limited action scenes in his life, and he stays one of the best in TLMM. 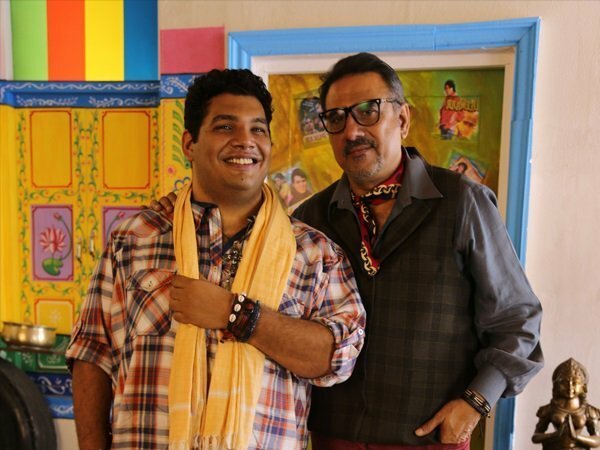 This time, Kayoze Irani, son of Boman Irani can also be seen with his father in the single film. Its probably the first time when a son is spotted doing a movie with his father at the box office. Boman Irani plays the role of Full Pant, and Kayoze Irani can be seen playing the role of Half Pant. Luv Letter song by Kanika Kapoor featuring Aditi Rao Hydari in the leading role always remains one of the most positive things. The catchy song did help in wide spread promotion when the budget was limited. Cinematography remains an issue in other songs. TheLegendofMichaelMishra is most probably the single film in Bollywood with a combination of Action, Romance, Emotions, Comedy at a single place. One couldn’t simply resist himself from appreciating Arshad Warsi’s amazing adoption in a variety of scenes. Despite not having a ‘big name’ in Bollywood. The film, however, goes somewhat down after the first half. During the first half, we can see a lot of comedy and spectacular scenes. During the other half, comedy seems to be a missing thing. But overall, other events do compensate for this. For more reviews, Follow Reporter Times on Facebook or Twitter.